According to a new report, the upcoming Apple iWatch will run optimized third-party apps. The latter will be available from a dedicated section in the App Store. Apple has allegedly seeded its dedicated SDK for wearable devices to high profile app developers. We are likely to see third-party apps demoed on Cupertino’s smartwatch during the September 9 launch event. The dedicated SDK for wearable devices by Apple will purportedly utilize core iOS 8 features. They include HealthKit and HomeKit APIs, as well as Continuity, Handoff, and Widgets. Apple iWatch is expected to have a fashion-centric appearance and a wide range of built-in sensors. Among them is an NFC chip for mobile payments. 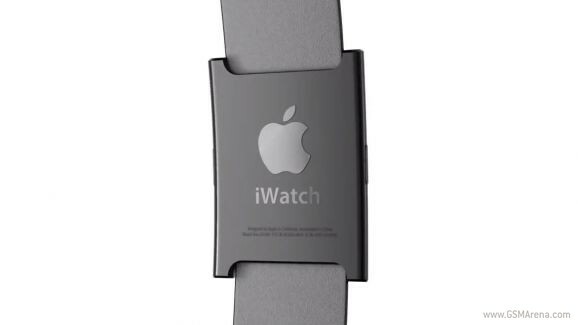 We are only a couple of days until the official announcement of the iWatch. Be sure to tune in for our full coverage.